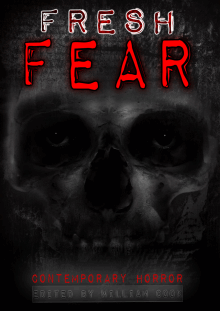 ‘Fresh Fear’ will profile international authors of Horror. There will be some established players and also representatives from the thriving indie scene. Prerequisite: the stories must be original, previously unpublished and scary as hell! SShort Story Short Story 3,000 - 7,500 words.